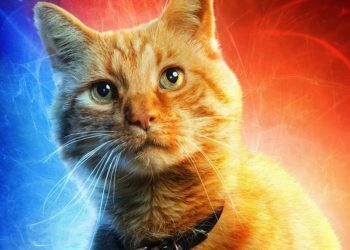 A new promotional photo from Avengers: Endgame has officially debuted, and it hints at some new duds for Iron Man. 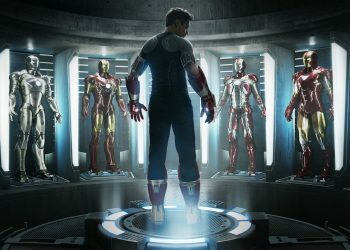 Iron Man will get a new costume inspired by his classic comic book outfit for Avengers: Endgame. 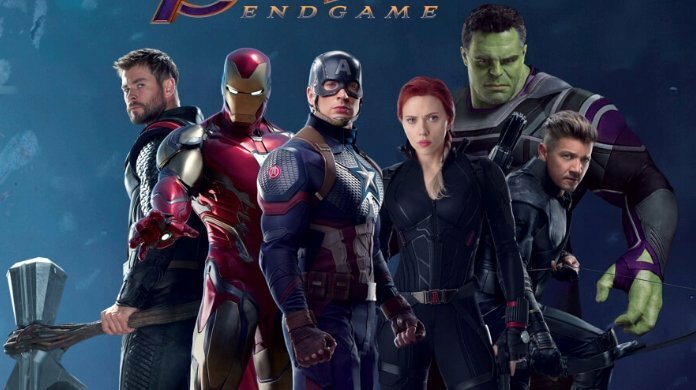 A new promotional photo from Avengers: Endgame has officially debuted, and it hints at some new duds for Tony Stark/Iron Man. 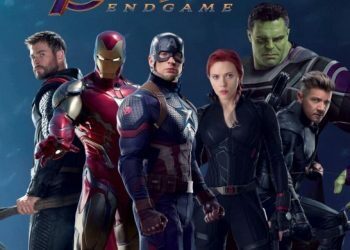 The promotional art, which is courtesy of Orville Redenbacher’s website, showcases the six original Avengers in their brand new Endgame costumes. 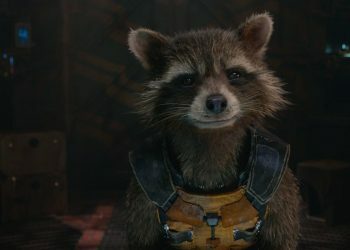 Avengers: Endgame is perhaps the biggest film of all time and fans are going crazy with each new look at the movie. Iron Man looks to be receiving a new costume in Avengers: Endgame and there are similarities with the classic look, as he gets his golden arms armor. You can check out the Iron Man costume below. 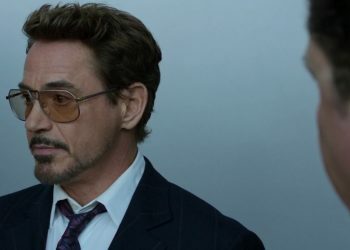 As the image shows, Tony Stark seems to be sporting a new suit. 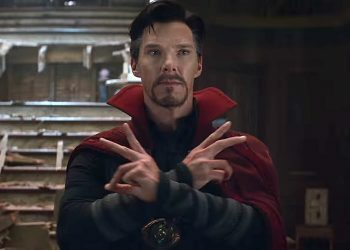 We do not know how he came across this since he was adrift in space at the end of Infinity War. 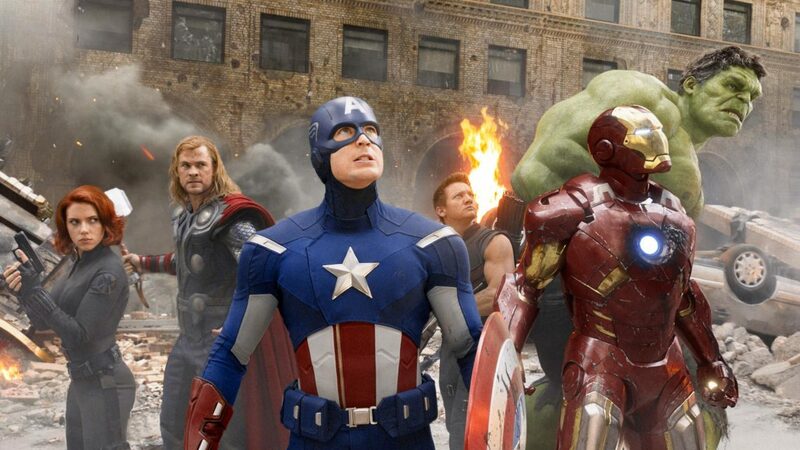 These costumes look pretty cool and Mark Ruffalo’s Hulk looks more and more like the actor every film. The classic look for Iron Man makes this film feel like it will be special.